Throughout my life I have held many roles, but never have I been in one that has felt more fulfilling, more right, and more challenging than the role of mother. I am fortunate and feel very blessed to have two beautiful children that I get to spend every day with, and this time while they are young is a gift I genuinely savor. With Mother’s Day just around the corner, now is the time to think about how to celebrate our moms. As a child, every year we would take my grandmothers out to lunch. 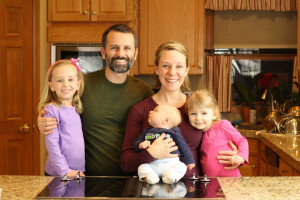 As a mother myself now, we have celebrated in different ways, but there is always the common theme of eating together with as many family members as can gather. There is something so fundamental about sharing food and time together that make holidays special. 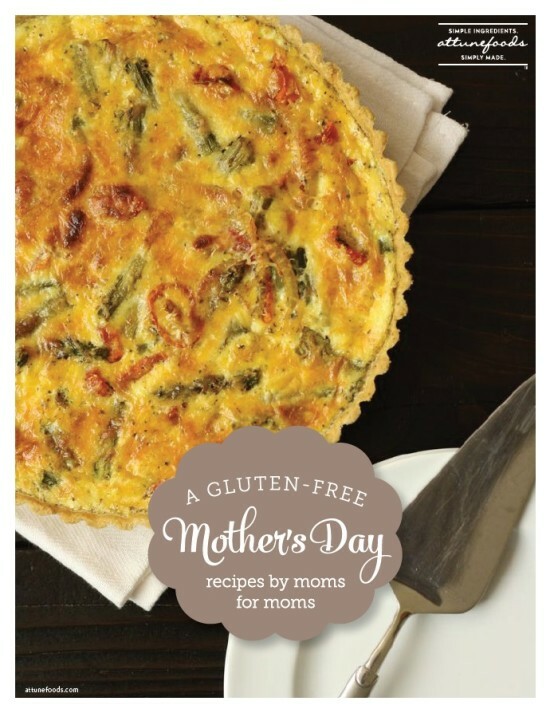 For this Mother’s Day I am thrilled to be included with seven other gluten-free mom bloggers in an e-book compiled by Attune Foods, A Gluten-Free Mother’s Day: Recipes for Moms by Moms. 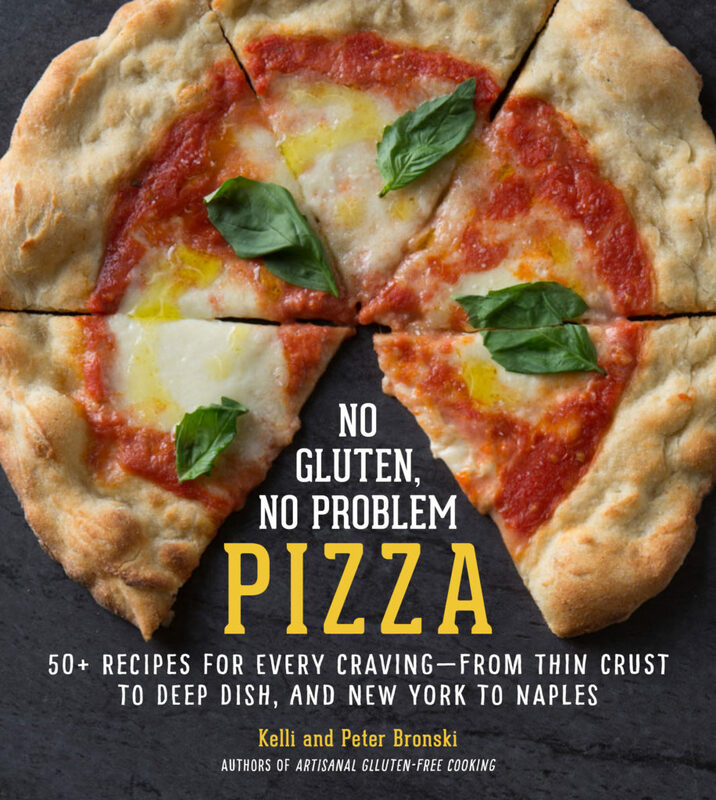 The book includes gluten-free dishes with simple ingredients for breakfast in bed, brunch, recipes designed specifically for cooking with kids, and those you can make ahead of time. 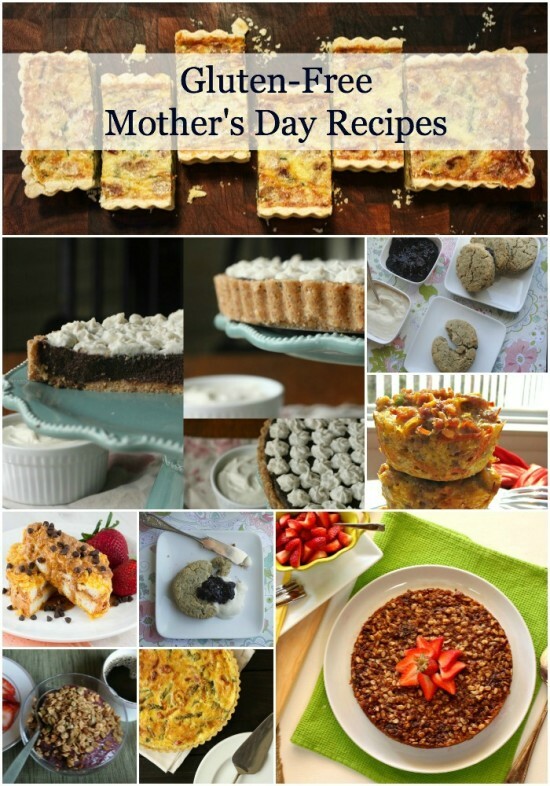 Download your FREE copy of A Gluten-Free Mother’s Day: Recipes for Moms by Moms. I am going to share these with my husband and kids so they know exactly what to make me for Mother’s Day. I also appreciated your article about magnesium. I learned I did have a deficiency and I am fitting it into my diet now every day.